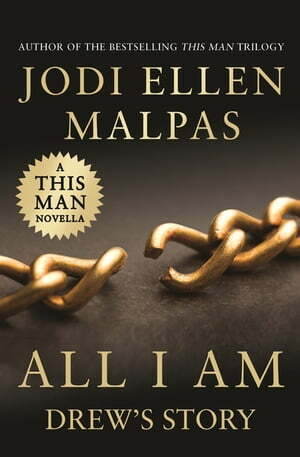 Collins Booksellers - All I Am by Jodi Ellen Malpas, 9781409175629. Buy this book online. From bestselling author Jodi Ellen Malpas comes a new novella in the This Man series. You don't need to read the series to enjoy this story, but if you're already a Jesse Ward fan, just wait till you see the advice he gives Drew about falling in love.